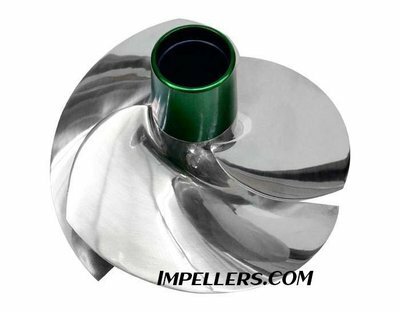 If you are not sure what Jet Sea Doo impeller you need. 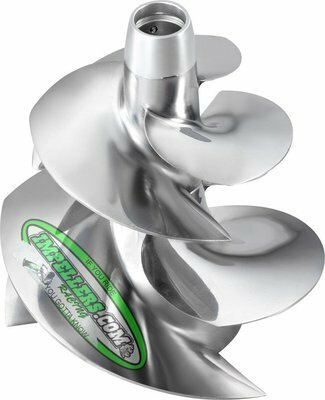 You can call or email us for Sea Doo Impeller recommendations. 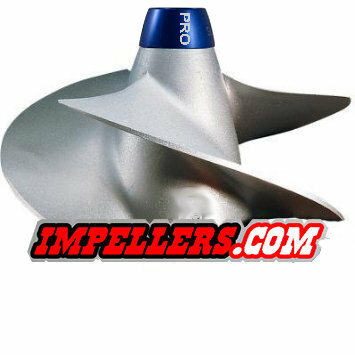 We have professional SeaDoo Impeller techs that can help you. 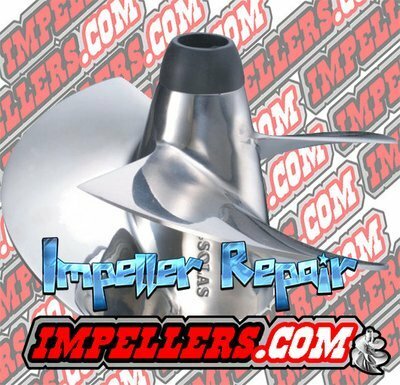 We also offer Sea-Doo Impeller rebuild. 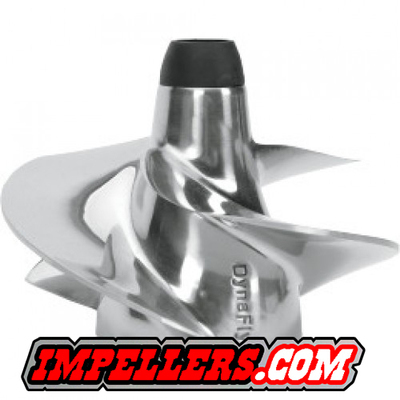 Listed below our SeaDoo Impeller. You can also Go to our Sea Doo Impeller Chart PWC or Sea Doo Boat Impeller Chart Below the kits are a list of all impellers we carry for Sea Doo. 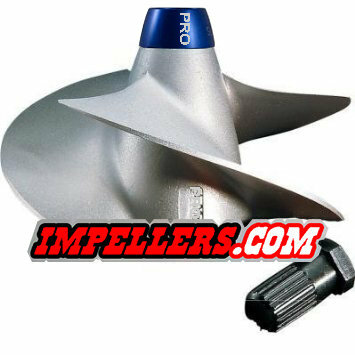 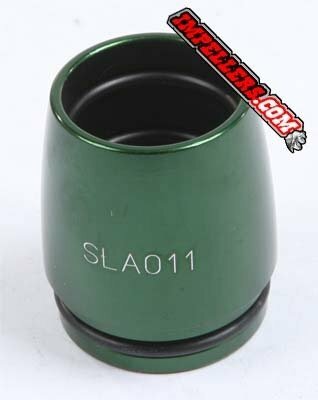 Solas Impeller Boot Nose Cone Sea Doo "Replacement"